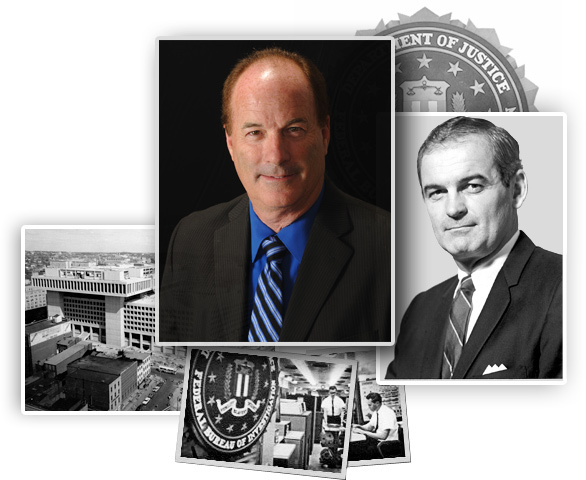 Mitchell Reports was founded by former FBI Special Agent, Bill Mitchell, Sr. in 1961. At that time, the agency was headquartered in Cherry Hill, NJ. In 1978, Bill Mitchell, Jr. joined his father and helped grow the agency to its current, nationally recognized status with the release of his book, “The More You Know” in 2004. Since that time, Mitchell has become a nationally known infidelity expert appearing on the Dr. Phil Show, NBC Today with Matt Lauer, CBS The Early Show, Fox News Hannity and Colmes Show and many others. Mitchell is a graduate of Mt. St. Mary’s University with a Bachelor’s Degree in Psychology. He is a certified P.S.E. (Psychological Stress Evaluator – Voice Stress) examiner in lie detection through Dektor Counterintelligence of Springfield, VA.
Mr. Mitchell has received specialized training in the areas of Physical Security, Computer Forensics, Counterintelligence Awareness, Bomb Threats, Risk Assessments, Domestic Terrorism, DECA Program, Foreign Travel Briefings, Disaster/Contingency Training, Drug Abuse Training, Electronic Debugging and Countermeasures and other disciplines from John E. Reid & Associates, Dektor Counterintelligence, Inc., Defense Security Institute, American Society for Industrial Security, National Security Council, U.S. Army, Defense Contract Audit Agency, TRW, U.S. Drug Enforcement Agency, Defense Investigative Service, FBI, SLED, NJ State Police, and other security related organizations.